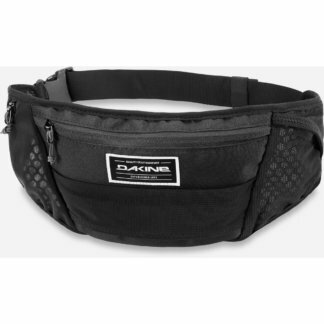 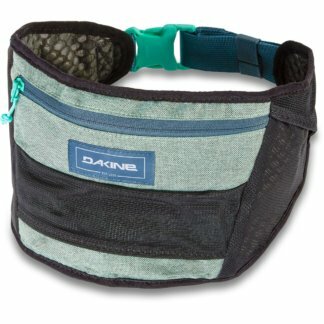 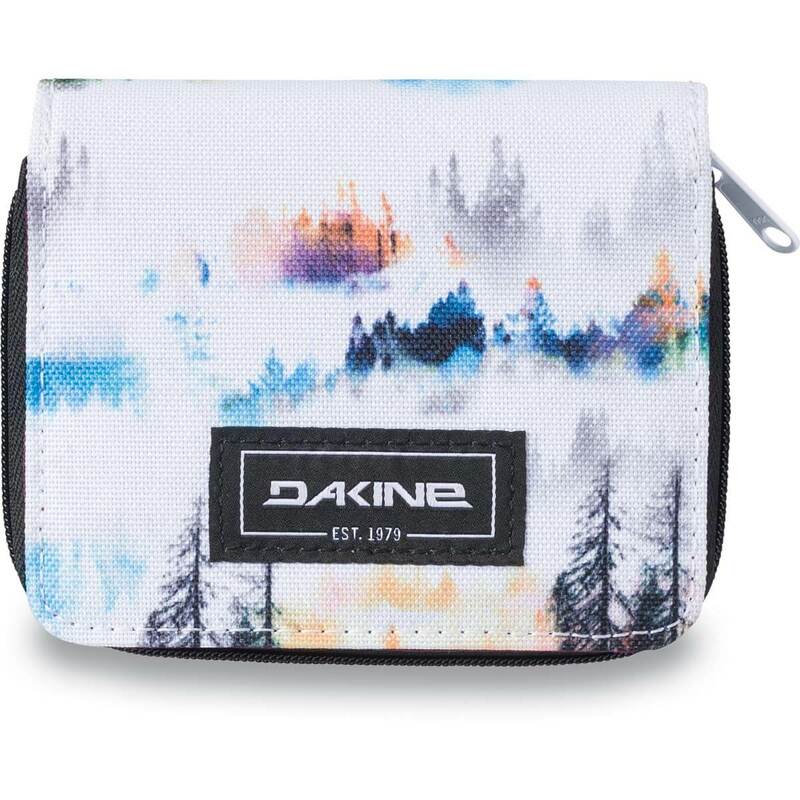 The Dakine Soho wallet is small enough to fit comfortably in a jacket pocket, but with enough compartments to fit the essentials. 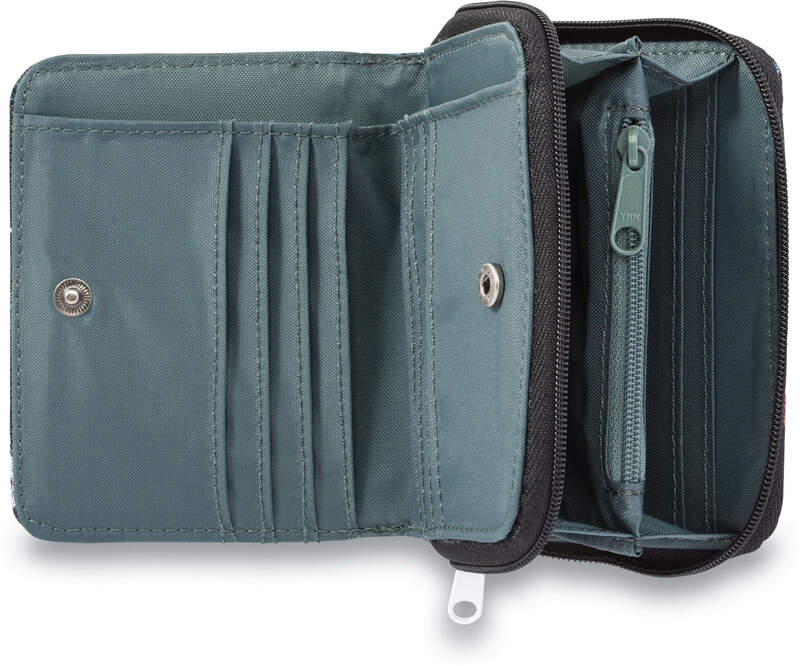 Plus, the the vibrant outer design means you’re less likely to forget it somewhere! Flow MTB stock women’s specific mountain bike clothing and protection to keep you safe, comfortable and looking great on the trails, whatever the weather. Our range of women’s MTB clothing has all the technical features you’d expect from MTB apparel but comes in a women’s specific fit. We stock women’s cycle clothing and protection from quality ladies cycling brands including Fox, Madison, ION, Raceface, Sombrio, DHaRCO, Dakine, Maloja.